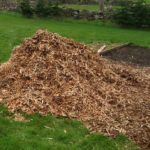 Another load of woodchips and how I use them. Burning pallets, fishing out nails. 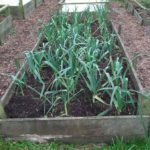 Leeks - progress report and mulching. 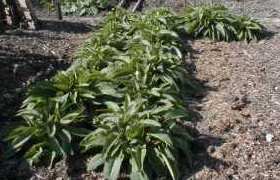 A comfrey conundrum. It's not that there is a lack of job, it's a lack of time when the weather isn't horrible. 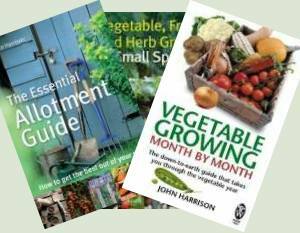 Sadly I can't garden in the gales, easily.